Leuchtturm's Dotted Journal now has 80g paper and is available at journalingarts.com. Leuchtturm’s dotted journals now feature thicker, 80g paper, an improvement over 70g paper in earlier journals. Thicker paper should result in less show through and a more satisfying experience for fountain and rollerball pen users or those using wet mediums. 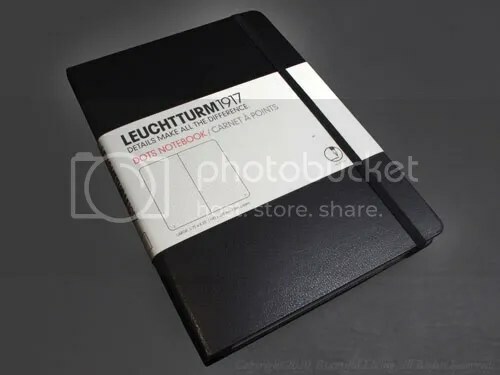 Visit journalingarts.com for a selection of Leuchtturm Journals.